Home / Category "FREE Stuff!" Children Community Food & Dining FREE Stuff! Food & Dining FREE Stuff! This FREE Cupcake eBook is brought to you by AmericanFamily.com! Austin Texas FREE Stuff! Fun! MommyPage is a place to share adventures in parenting, read the adventures of other moms, find articles about pregnancy and parenting and of course access to coupons, savings and free samples! 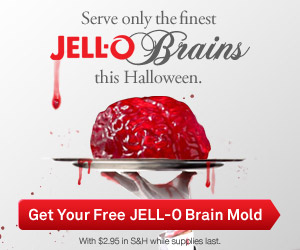 Jell-o Brain mold FREE just pay $2.95 Halloween! This is so cool! I am going to order mine, get a Jell-o Brain mold FREE. Just pay $2.95 shipping and be a cool mom for Halloween! Get yours here, sort by Food! Home Depot Savings Newsletter and Coupons right in your email! 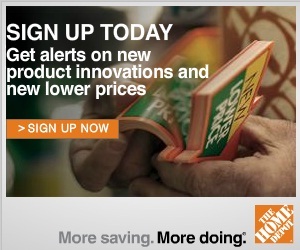 Sign up to receive emails about special offers, coupons, and promotions from The Home Depot. Sign up here! What is Superpoints Network and how to join? Prize Note is the premiere website for prize giveaways. At 10am every Monday through Friday, they choose a lucky person from our subscriber list to win a free prize. Check out Mystery Tuesdays where they give away larger prizes that are worth hundreds of dollars! 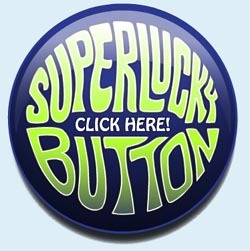 To enter, just click here…. Downy will be having a sample giveaway on Facebook today at 11 EST! Hey Buddy!, I found this information for you: "Downy April Fresh Sample Giveaway TODAY". 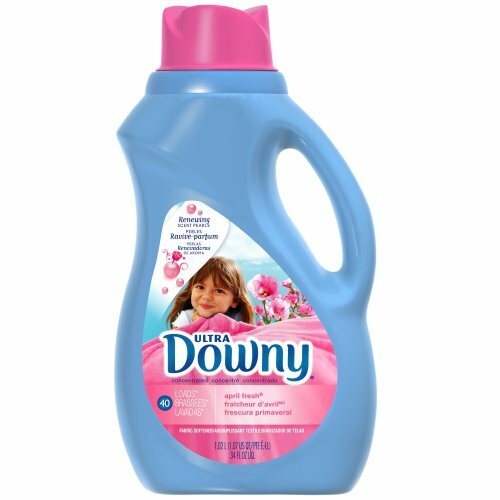 Here is the website link: http://centraltexasmom.com/downy-april-fresh-sample-giveaway-today/. Thank you.